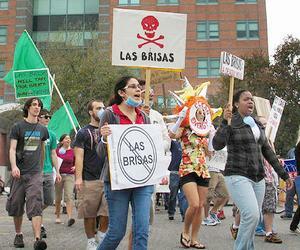 More than 200 citizens gathered in Corpus Christi this Valentine’s Day to march in protest of the proposed Las Brisas Power Plant. Public Citizen staffers were on hand to lend their support to the display, but this march was all local, baby. 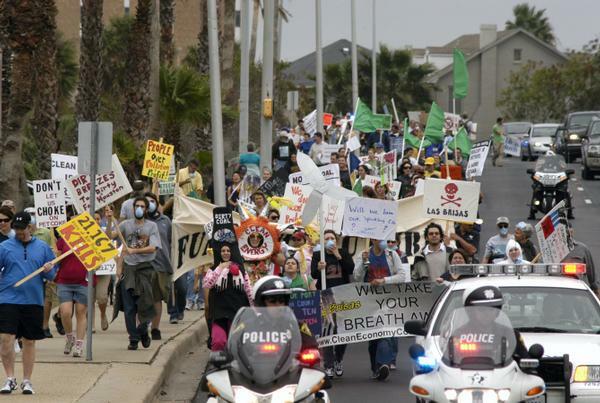 Groups as varied as the Clean Economy Coalition of the Coastal Bend, Nueces County Medical Society, American Federation of Teachers, North Beach Tenants Association, and student organizations from Texas A&M University Corpus Chrisi sponsored and participated in this event. Check out Corpus Christi Channel 6’s news coverage of the event for stunning footage of and interviews from local opponents. 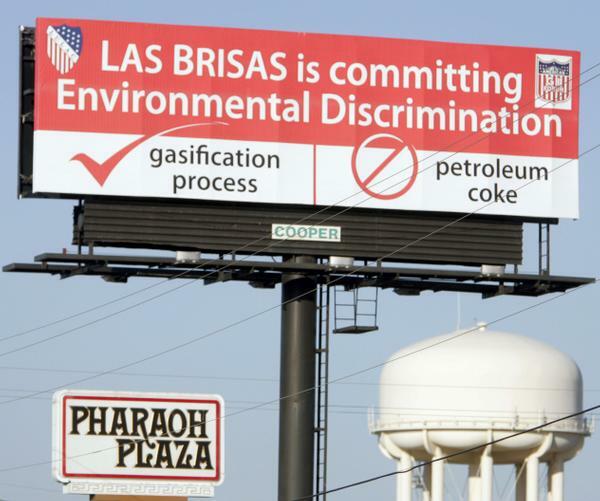 The preliminary hearing on Las Brisas’ air permit will be held tomorrow at ten at 1201 Leopard Street. The “Sparkling City by the Sea” has been losing its sparkle through the years, as more and more refineries pollute its air and water. Now a new threat looms to increase the pollution that is damaging and degrading what should be the glistening jewel of the Texas Gulf Coast. A by-product of the refining industry is petroleum-coke (or pet-coke). 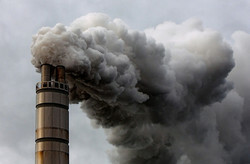 It is the toxic-filled waste that is left over after the refining industry gets all it wants out of crude oil. 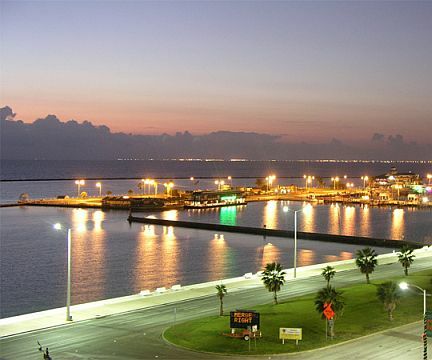 The Las Brisas Energy Center is a proposed facility that will burn this waste in what is, basically, a coal plant on the shores of Nueces Bay. I attended a public meeting held by the TCEQ on Tuesday that allowed for comments and questions to be asked of the TCEQ and representatives of Las Brisas. Many concerns were raised by concerned citizens and few, if any, of the questions were answered satisfactorily. 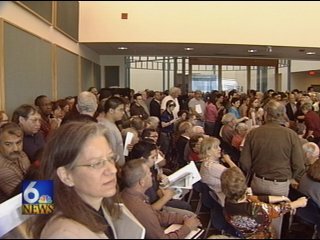 The main proponents of the facility seemed to be, as usual, those who were happy at the proposed jobs this facility would create. One of the points I brought up was how green jobs (jobs from energy efficiency programs and from renewable energy generation) would provide far more employment opportunities for the area: permanent jobs (as opposed to temporary construction jobs) which couldn’t be outsourced.